In today’s world, everyone sells, and not everyone feels good about it. 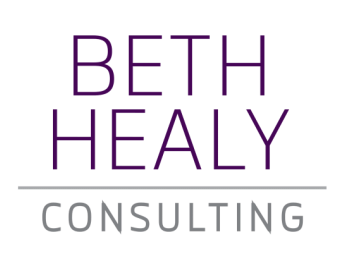 At Beth Healy Consulting we specialize in giving confidence to those working to develop business when sales is not their primary role. We often teach people what to do and neglect to teach them how. More importantly, we don't help them discover "Their How", ensuring business development is something they will do, because it is comfortable and genuine. This is what we do; in groups and one on one. 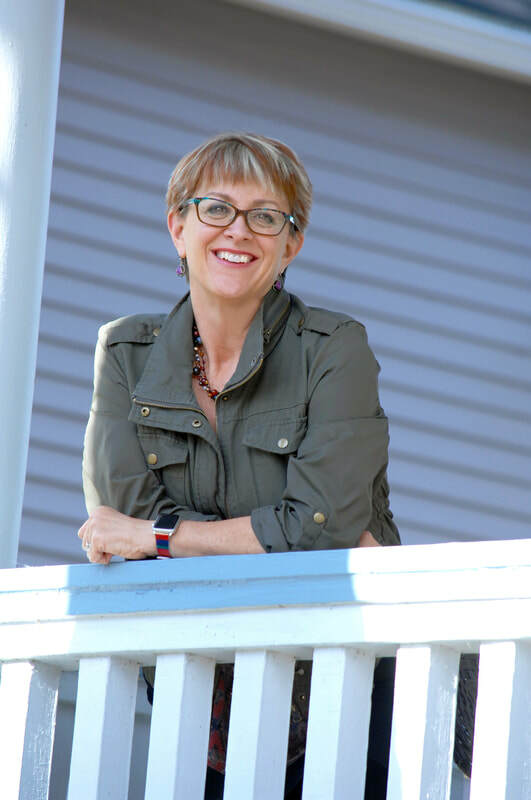 Beth is a sales pro who views herself as Strategically Tactical; able to help define and set strategy and impart the skills, habits and disciplines to make developing business a natural outcome of authentic relationships. For over 30 years, Beth has been a seller, a coach and a manager. She has worked in large organizations and in startups, always focused on driving revenue through genuine relationships and a keen ability to understand her clients' business needs. Working with Professionals who are charged with Business Development as part of what they do to make them better faster, focused on value added activities, goal setting and accountability. With emphasize breaking big goals into bite sized actionable pieces, that become part of what one does everyday. The emphasis is on investing in relationships, problem solving and the ability to message value. Working with sales teams (and the belief that all teams are sales teams) to equip them with the core disciplines that highlight both individual greatness, and collaborative excellence. Working with emerging leaders as they learn to identify and embrace their authentic selves, and find their voice. Beth is all about connections and great relationships. She values and nurtures them and has grown an amazing network by utilizing one cardinal rule “give first and don’t keep score”. Beth hit a home run leading an interactive sales training session to our sales and practice leadership team at our National Kickoff meeting. Her deep knowledge in consultative sales, coaching and training was apparent when she delivered a full-day session that was on point and actionable. Specifically, several of our client development professionals have already noted that they put into practice some of her teachings and techniques, with positive results. Beth’s approach of seeking to first understand the company’s sales challenges, and then to develop a program for sustainable actions really worked for our organization. 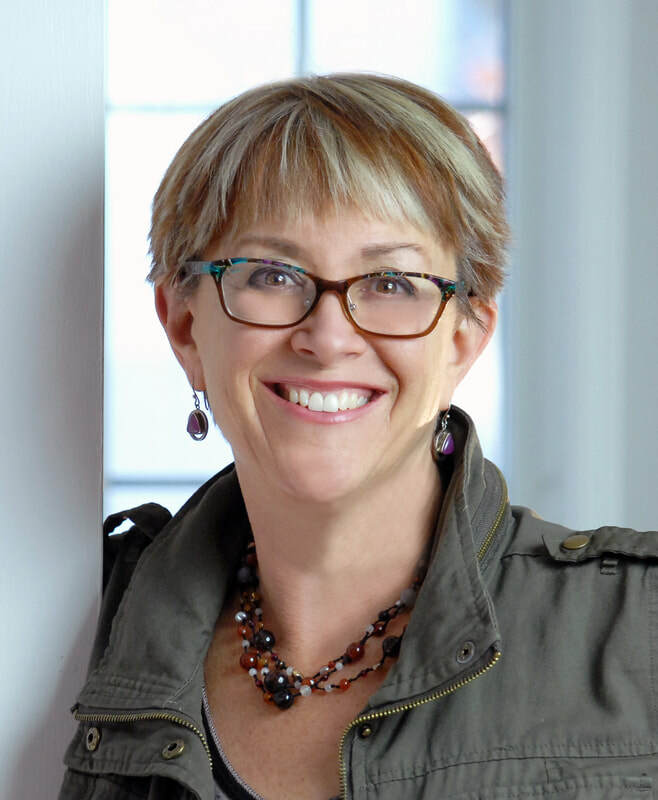 Beth “gets it” and understands how to captivate an audience through her dynamic speaking style and interactive exercises. It was a such a pleasure working with Beth and we plan to engage her again going forward. Prior to founding Beth Healy Consulting, Beth worked for GrowthPlay, a fast growing sales effectiveness company as Managing Director for Market Expansion. Before joining GrowthPlay, she was the Client Service and Development Director at Reinhart, a leading midwestern law firm and Vice President of Strategic Alliances for Accretive Solutions, a national consulting and executive search firm. During her tenure at Accretive, she also served as National Director of Sales Development. Prior to that, Beth was Director of Sales for CrossCheck Compliance, a national niche provider of regulatory compliance services for banks and mortgage lenders, and served as Director of Client Services for The Novo Group. Beth spent 13 years at Jefferson Wells as part of the original startup team and later as Director of Market Development, after Jefferson Wells became a Manpower company. Early in her career, Healy held various roles in banking and recruiting.